Written by Linea Dishena on 11 February 2019. 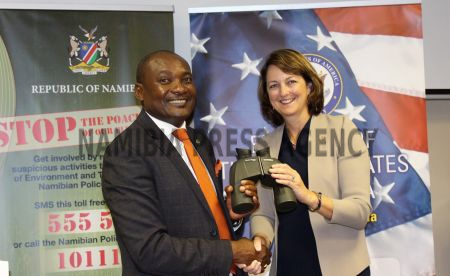 WINDHOEK, 11 FEB (NAMPA) – The United States of America (USA) government has donated equipment worth N.dollars 6.8 million to the Ministry of Environment and Tourism (MET) to be used for anti-poaching efforts. 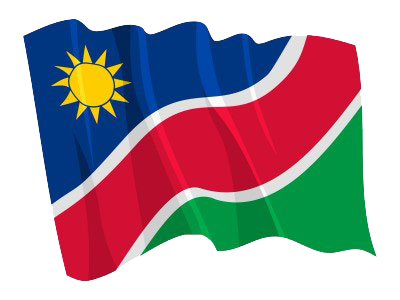 © Copyright NAMPA Thursday 25th of April 2019 12:25:16 PM. All rights reserved.